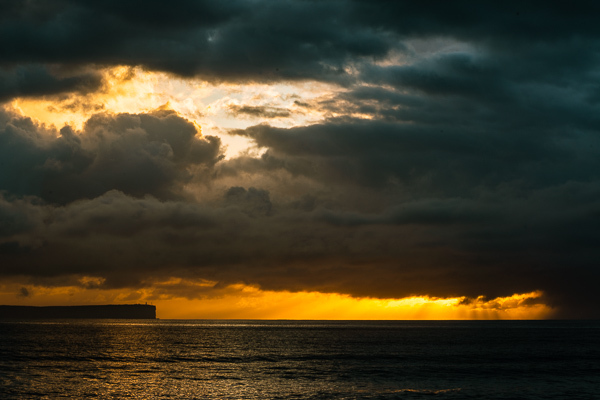 This dramatic sunrise includes Point Perpendicular on the northern side of Jervis Bay. It was named by Captain James Cook during his voyage to Australia in 1770. The 75 metre high rock face has a lighthouse perched on the top.